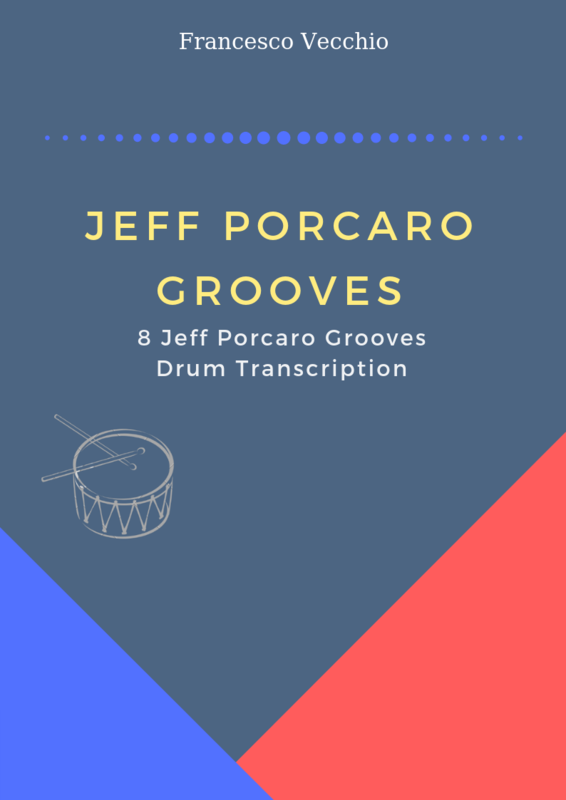 Hi folks this is my drum blog, here you can find drum transcriptions, drum books, exercises and other stuff related to the music, enjoy! DrumLinks.com – Your #1 source for quality Drum Links! Trap'd :: Ted Warren – What's in your back pocket?